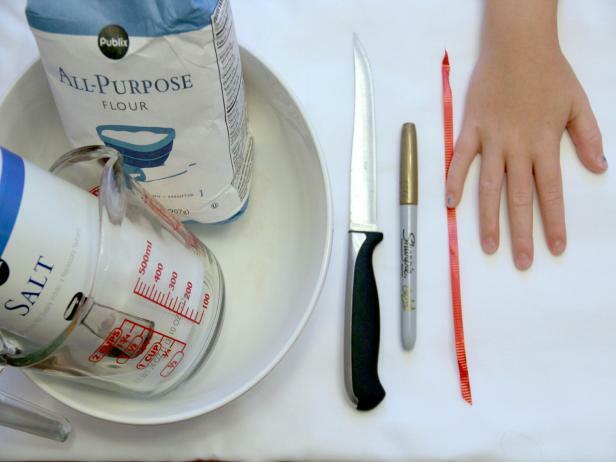 welcom my frined ,Real Recipe website is the home of best recipes ,and easiest ingredients ,Satisfy all tastes . 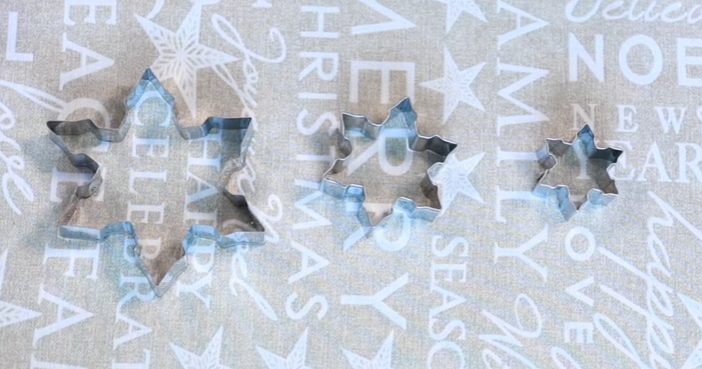 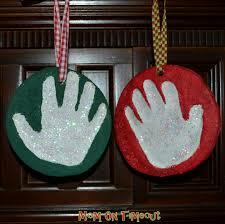 Salt dough recipe , Salt Dough Ornaments ,salt dough handprints . 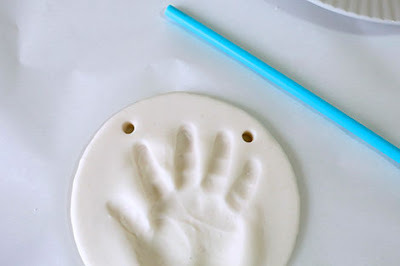 Salt dough handprints, is the most popular crafts for children,this craft is cheap and easy to make using such an easy material to craft with . 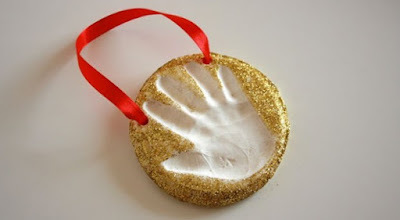 All childern all over the world love it, and injoys make ornaments and keepsakes of all kinds in every size and shape,dear mom you can spends lovely time together,and decorate the handprint,and also end up with a very special keepsake . 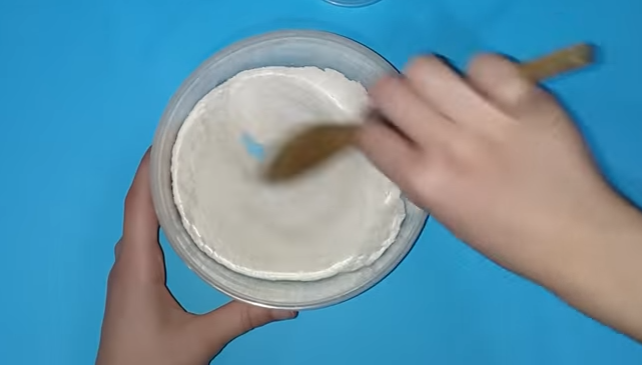 Mix dry ingredients (the salt and flour) in a large bowl. 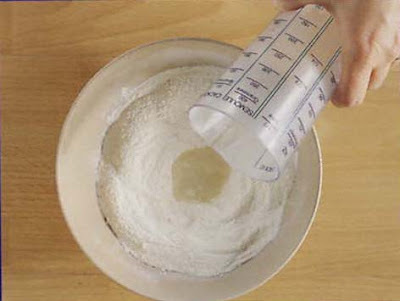 Make a well in the salt/flour mixture and add the warm water slowly, stirring as you do . Add a few drops of food coloring into the water if you want a pastel color. 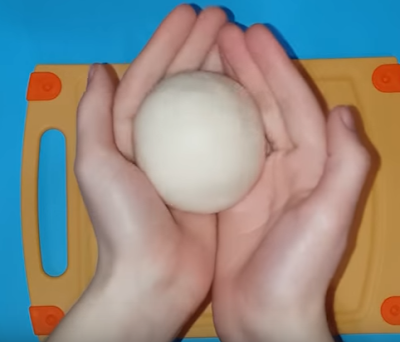 Knead the dough with your hands until smooth and shape into a ball. As you continue to knead the dough, it will become smoother and less sticky. On a lightly floured surface, roll the dough smooth and flat, but if you don't have one, you can use a glass, bottle, or jar instead. You can make the hole using just about anything: a straw, toothpick . 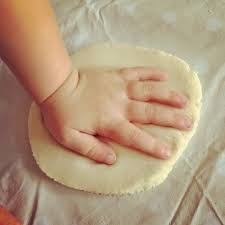 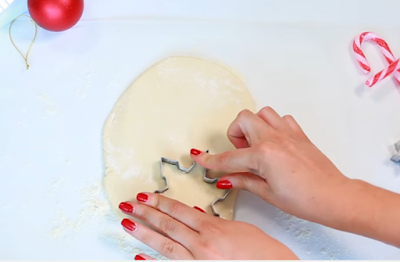 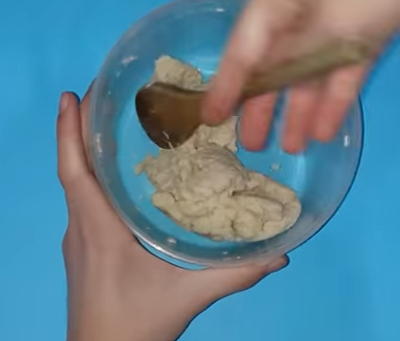 Press your child's hand into the dough. 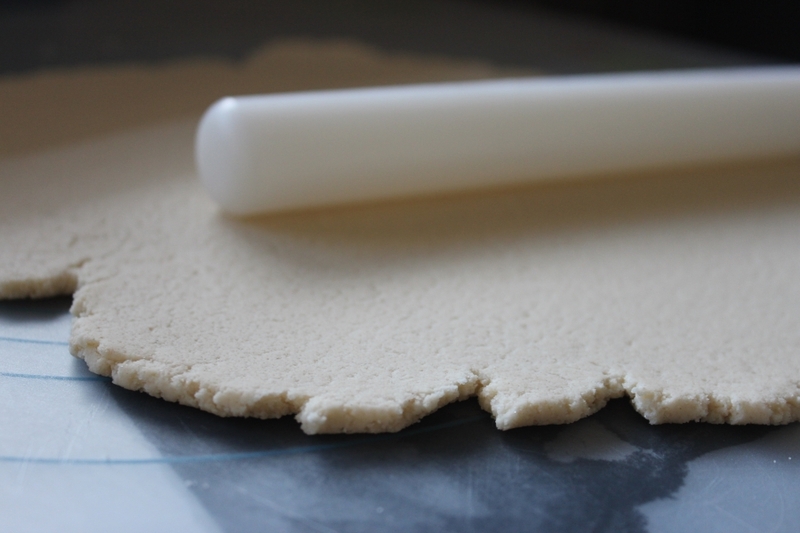 You want to press firmly enough to make a print, but not so firmly that the dough becomes paper-thin. You can let your salt dough creations air dry for at least two to three days, but it can also be dried in the oven. Bake at 200 F until dry. 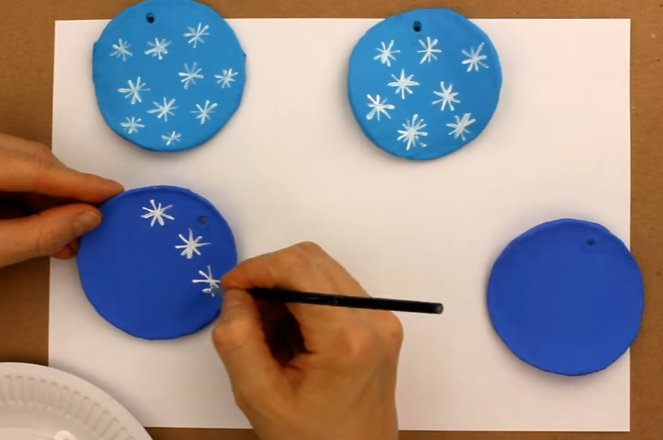 Thin flat ornaments may only take 45-60 minutes . Paint the handprint using acrylic paint and then sprinkle the glitter on top. 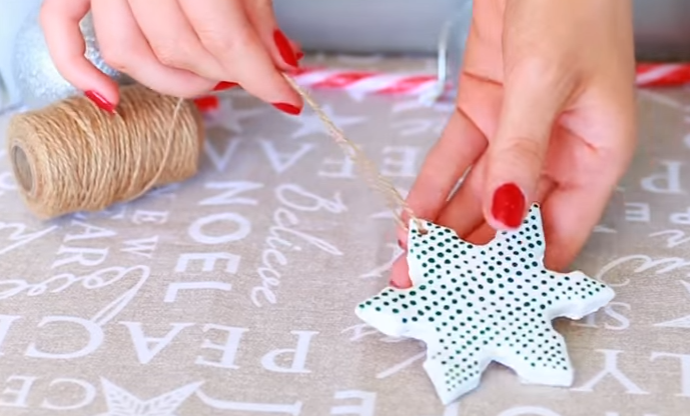 Allow it to fully dry, then cut piece of ribbon to create the hanging loop and thread through holes along the top and knot both ends. 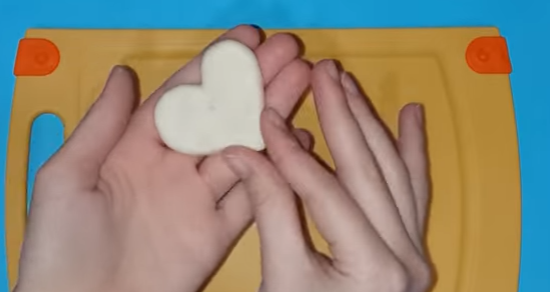 There are tons of things you can do with this Salt . 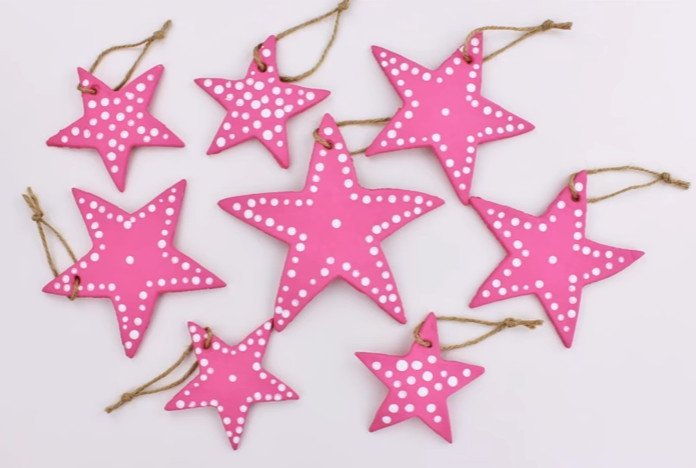 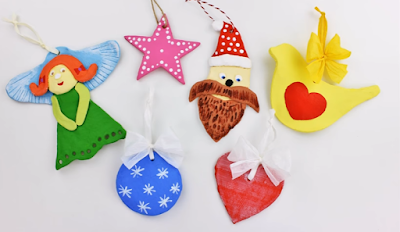 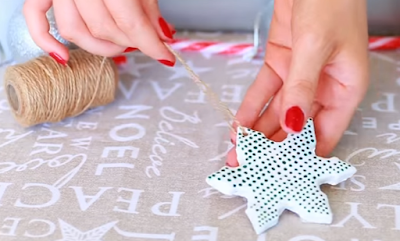 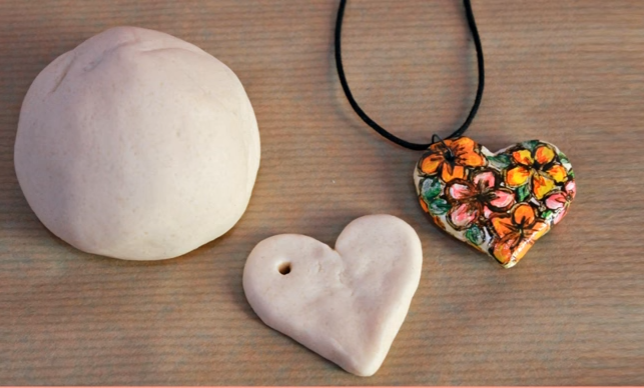 Here are several ideas that show you how to decorate salt dough and make an Ornament project,so that you can create whatever you wish with it. 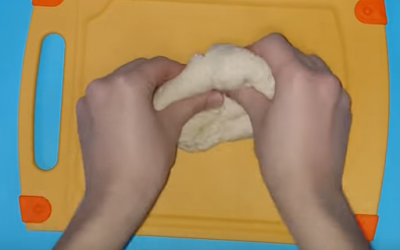 You can try it and enjoy it. 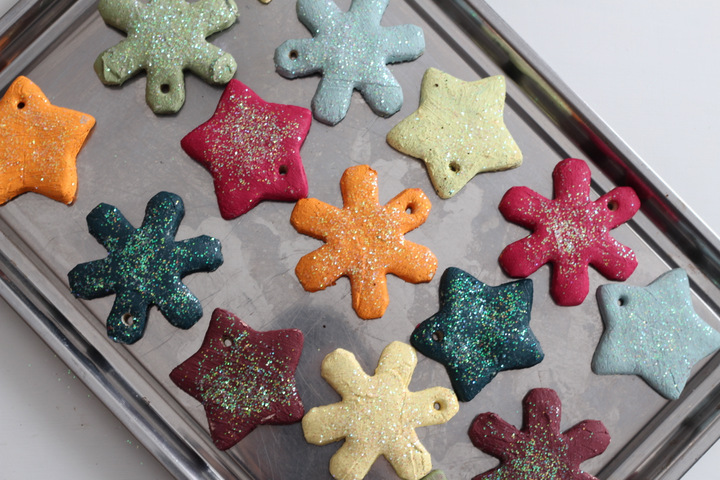 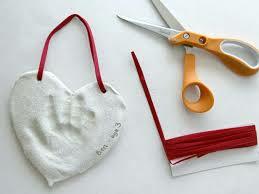 But the sky is the limit because you can make ornaments and keepsakes of all kinds in every size and shape you want. 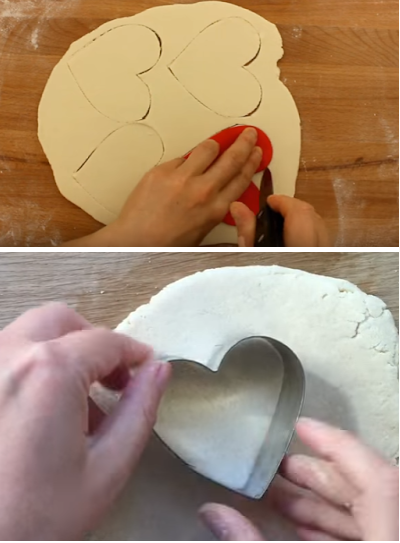 You can use the dough to make any shap that you want , and you can use atemplate or cookie cutter to make a perfect heart shape .